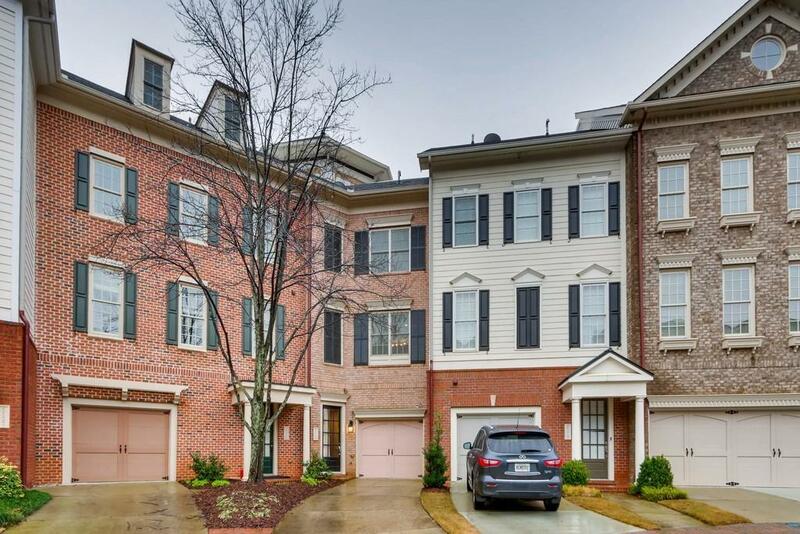 Luxurious townhouse in Gated community with world class amenities. Entrance foyer welcomes you on terrace level opening to large guest bedroom & full bath. Gorgeous dark hardwoods on all levels. 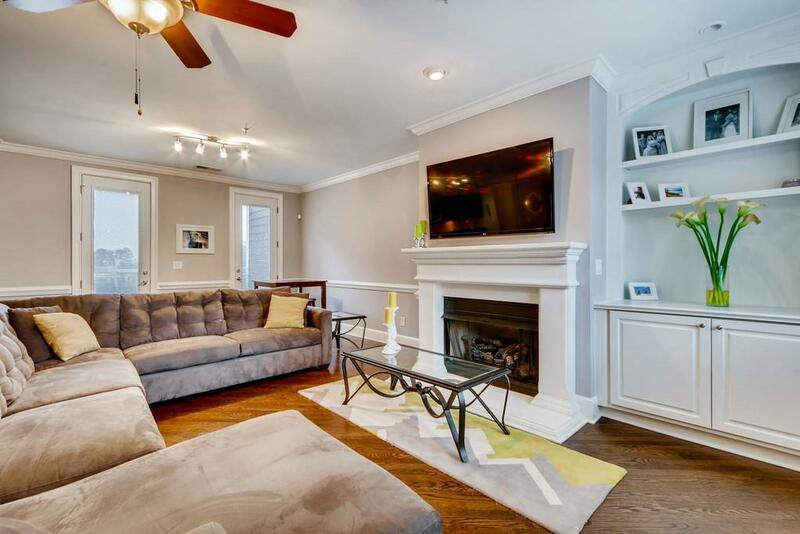 Open floor plan highlights LR w/fireplace, built-ins & tons of natural light. 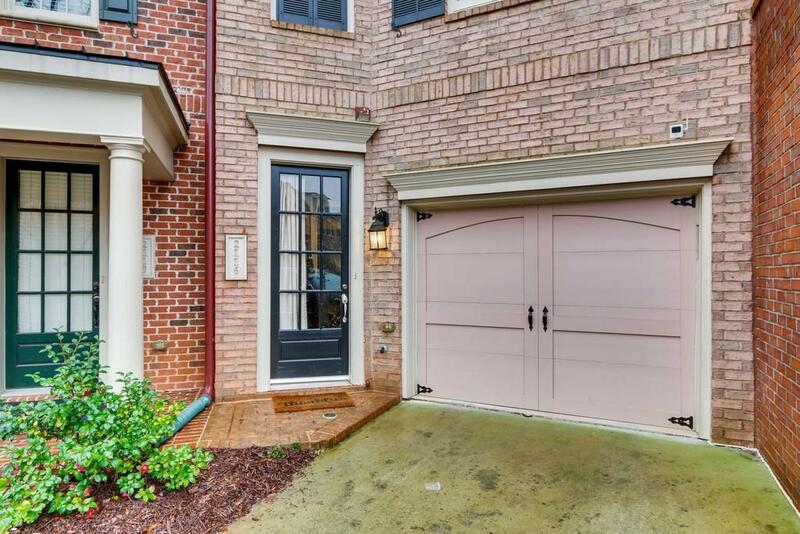 Kitchen showcases SS App, espresso cabinets, granite countertops, pantry & opens to DR. Relax upstairs in spacious Master Ste w/Spa-like bathroom, sep tub/shower & walk in closet. Saline Pool, Clubhouse, Dog park. 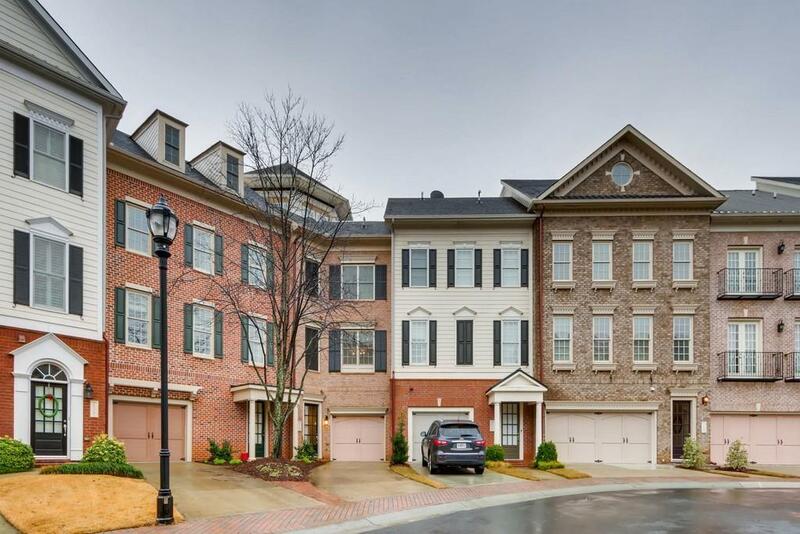 One Car garage with several spots for parking outside of townhome.